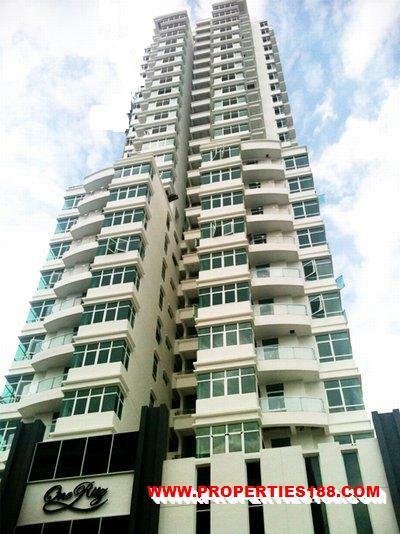 One Ritz is a luxury super condominium located just outside the famous sea front promenade known as Gurney Drive, offers new features in designs and facilities that were not commonly seen in Penang's condominiums. 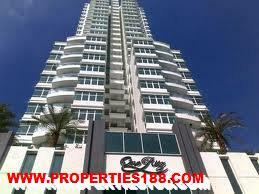 One Ritz is develop on 50,000 sq.ft. development land in Jalan Kelawai. The 31-storey single condominium block project would have a total of 34 units with a spacious built-up area ranging from 4,600 to 11,000 sq.ft. Each units offer a breathtaking panoramic view of the surrounding area, everlasting fresh sea breeze and a splendid sunset view make living in Kelawei View a pleasure.